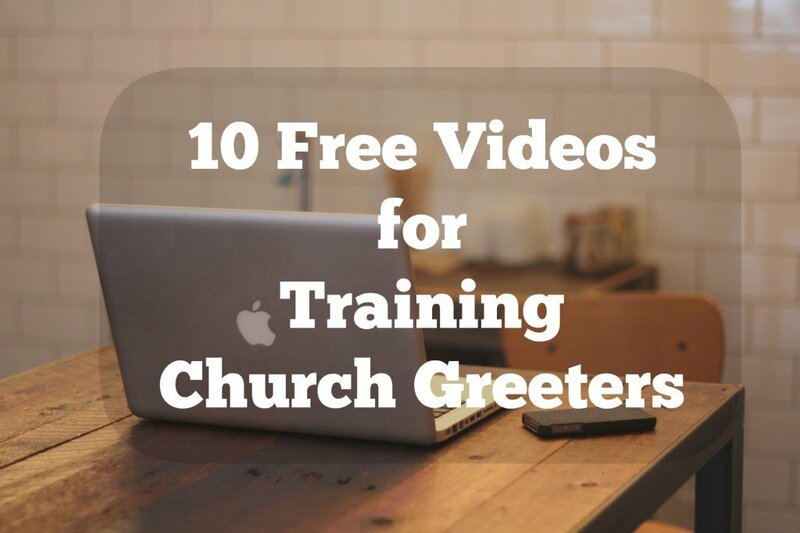 How to Organize Your Church Greeter Teams. We have a mid-twenties young man with minor learning difficulties, who likes to be at the door welcoming people, which is great. 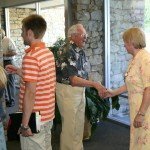 He’s a tall guy, the entrance space is small. He wears a leather jacket and chains, has a beard, and towers over people. 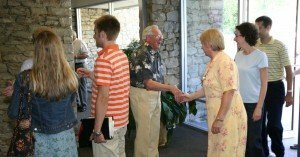 If I was a visitor, I’d probably find him intimidating… unless I belonged to his kind of social grouping, in which case I’d find it really welcoming to know that “people like me” have a place here. 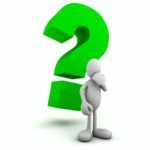 Hence the conundrum – where is the boundary zone between accommodating people whatever they are like, and not intimidating newcomers? 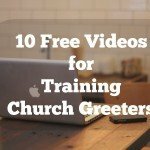 I doubt there’s a right answer to the question, other than to identify in each location what is culturally ‘manageable’, and probably to ensure that there are several other different people with him so that newcomers see the ‘mix’ of greeters rather than just the intimidating guy. What would you do if this was your your situation? Remember, I’m in Nicaragua this week, so I will not be answering comments but invite your discussion in the comments below. 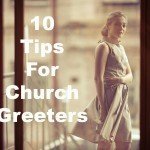 Greeting visitors at church is such an important part of the hospitality ministry of the church. 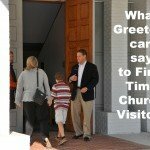 Church Greeters are part of the ministry team and form part of the first impression that a visitor receives.